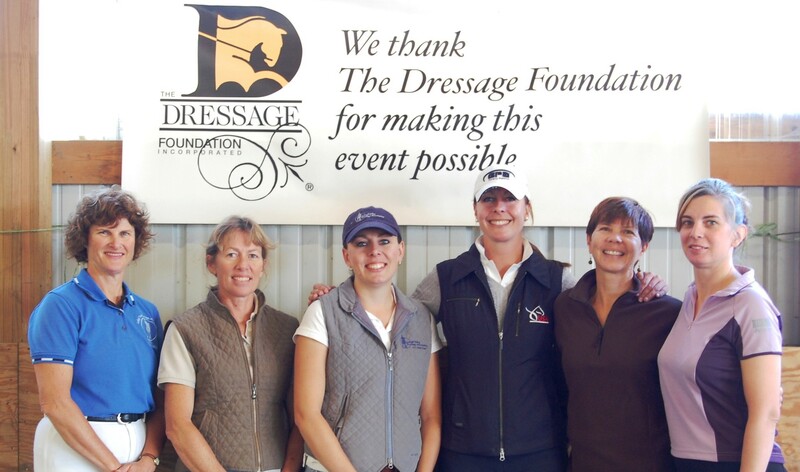 The Dressage Foundation is pleased to announce that the Carolyn Van Cise Memorial Sportsmanship Fund Grant has been awarded to Eleanor Millerschin of Rochester Hills, Michigan. 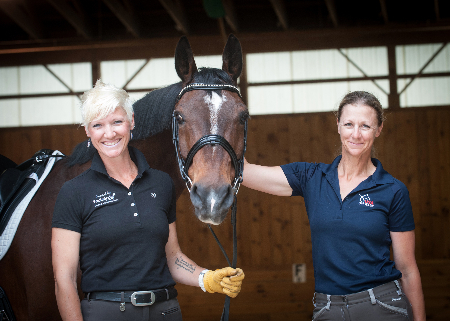 Eleanor is a member of Midwest Dressage Association and a graduate of Michigan State University, where she was on the MSU Dressage Team and worked in the Horse Teaching and Research Center. Eleanor intends to use the $500 grant for a clinic with Jacquie Brooks this fall. “I’m honored to receive this grant in memory of Carolyn Van Cise,” said Eleanor. “I am excited to have this opportunity to expand my education and share what I learn with others in the dressage community. Thank you to Carolyn’s friends and family for establishing this grant and to all TDF donors for supporting riders and encouraging further education and good sportsmanship." 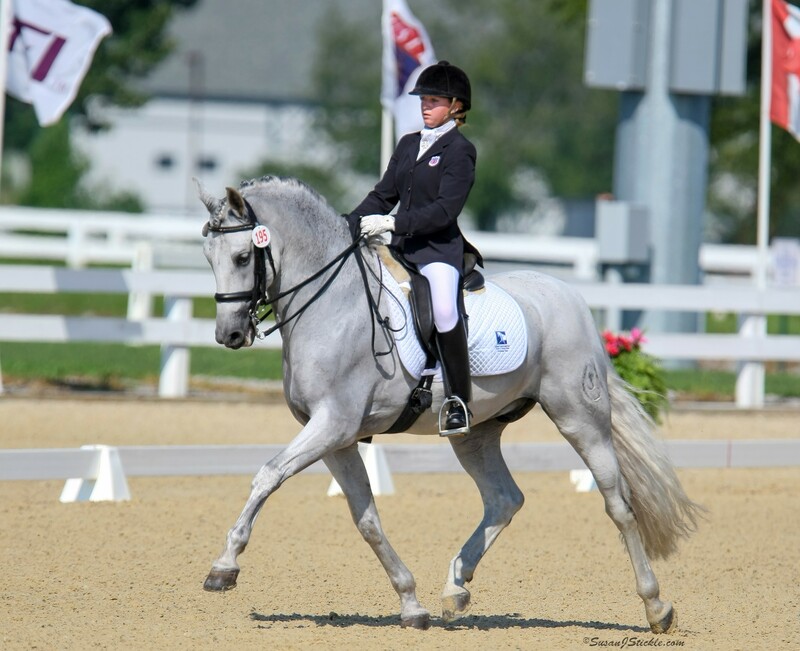 Carolyn Van Cise was active in Michigan’s dressage community for many years as a trainer, instructor, judge, and mentor. 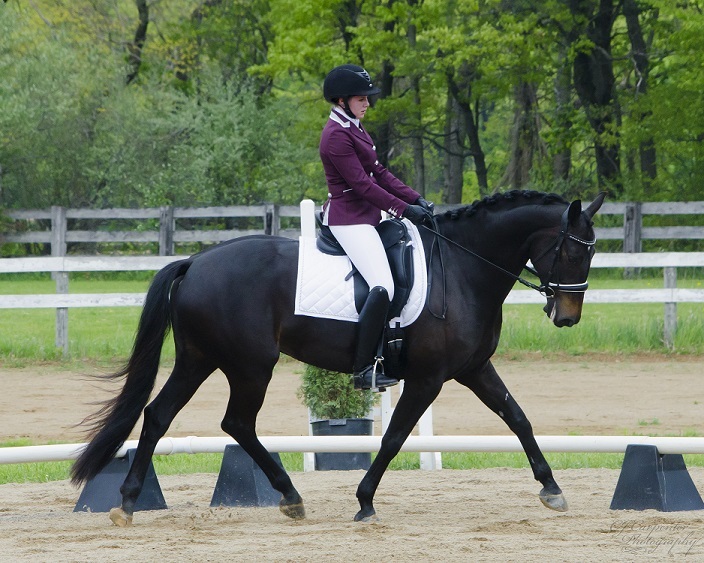 Dressage was her passion and she served as a role model for those she knew. The Carolyn Van Cise Memorial Sportsmanship Grant is awarded annually to a rider under age 25 who is a current Michigan resident and best exemplifies the qualities that Carolyn found most important in life, including the characteristics that demonstrate positive sportsmanship principles.